Large selection of unique garden sculptures and statues - all are weatherproof, hard wearing and of excellent quality. 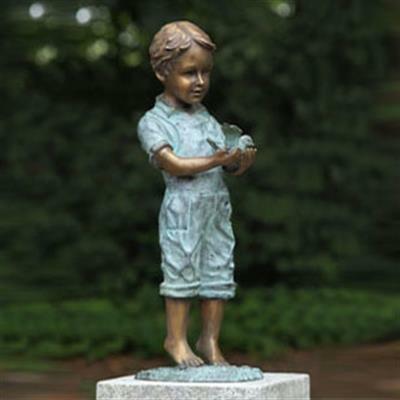 Our statuary range is mainly cast in bronze or copper - giving outstanding visual appeal and are high durability. Majority of these can be made according to client specification.